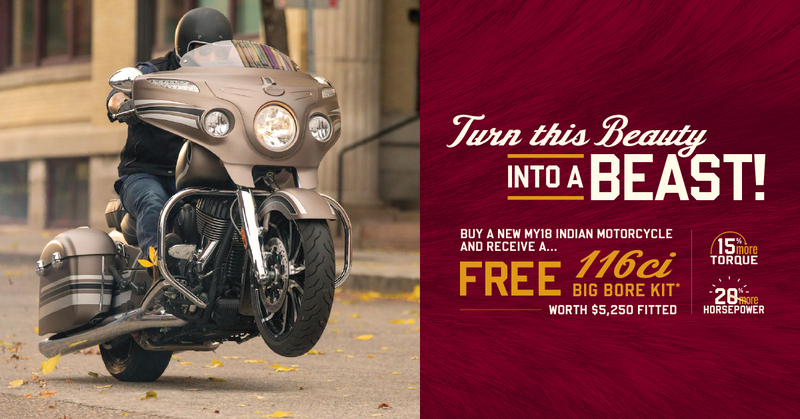 The Ride of Smiles, a 50,000-mile motorcycle journey around the world, will commence in New York on 1 May 2015. The object of the enterprise is to collect donations for children in need throughout the world. 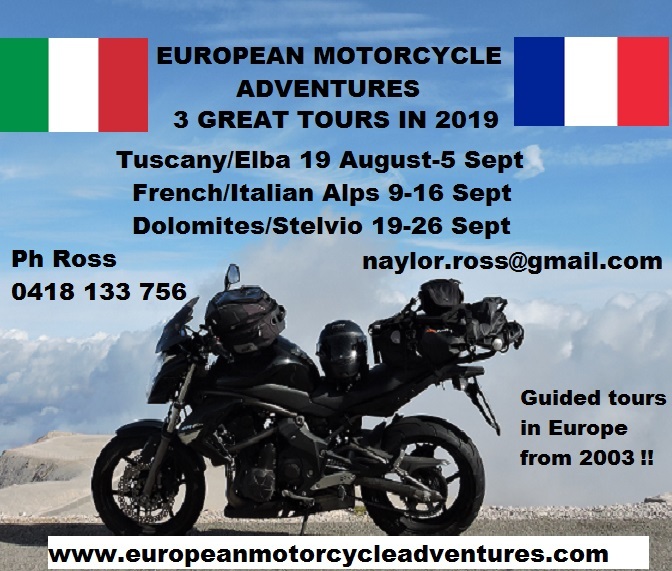 The goal is to collect at least 50,000 euros in financial aid over the course of the tour, which will then be passed on to four reputable aid projects. The initiator and sole participant in the Ride of Smiles is Dr. Henning Bützow. The doctor is an experienced and enthusiastic motorcycle tourist, and he has been travelling the world on two wheels since 1989. Impressed and inspired by the enormous hospitality and joy of life shown by the people he meets on his travels, he now wishes to give at least something of this back, in his Ride of Smiles. 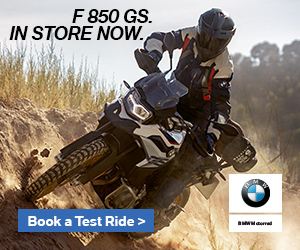 To help him meet his ambitious goals on this occasion too, BMW Motorrad is providing him with a BMW R 1200 GS Adventure, complete with rider equipment and other technical items he needs for the project. Henning Bützow and BMW Motorrad can look back on many joint projects. In 2008, he set off on his Ride of Change, and covered 35,000 km on a BMW F 650 GS Dakar, also for charity. 50,000 miles = 50,000 euros. The 50,000 miles of the Ride of Smiles represent the 50,000 or more euros that Henning Bützow hopes to collect for people in need. For this reason, the planned route, which will take him across North, Central and South America as well as Australia and New Zealand will draw a symbolic 50 on the world map. Anyone who wishes to can follow his progress by way of the GPS LIVE tracking facility in the Ride of Smiles travel blog (www.ride-of-smiles.de). If you would like to make a donation, please visit the Ride-of-Smiles homepage or go directly to the donation pages of the charities Doctors Without Frontiers, Christian Blind Mission, United For Africa or the Bayerischer Rundfunk’s ‘Sternstunden’. All donations will be passed on to the charities with no deductions and donation receipts will be appended to ensure they are tax- deductible. No donation money is used for the project itself, which is financed entirely from Henning Bützow’s own funding. More than 11,000 euros in donations have already been received, even before the event has got started. The current level of donations can be seen on the homepage or in the Ride of Smiles app.